Switch to Water and reap the rewards. Take the challenge with a range of health benefits. Sign up and you will be eligible to enter a draw to win cool prizes. 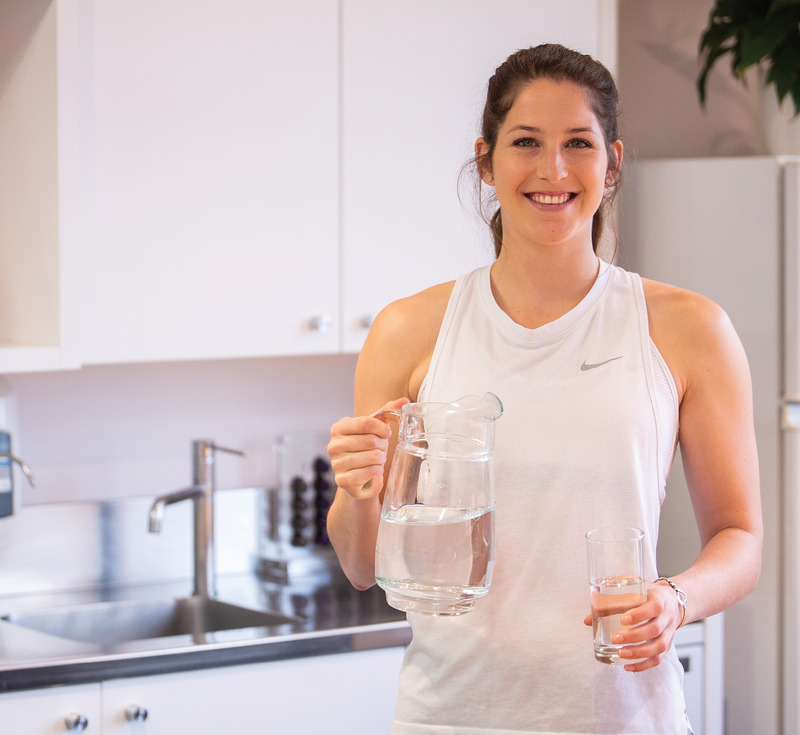 The Switch to Water Challenge is all about switching your sugary drinks to water for 30 days. Yes, it is as simple as that! This Challenge helps you to set a realistic goal to reduce the amount of sugar you consume. We need water, not sugary drinks, for hydration. Switching your sugary drinks to water is a great first step towards a healthier you! Naturally the best way to reydrate. It's fresh, free and readily available on tap. Take the challenge and kick start a healthy summer.